Dr. Vivek Cheba to help expand Ask The Doctor's oral health section. Ask The Doctor, the worlds’ leading virtual health platform is pleased to announce the appointment of Dr. Vivek Cheba to it’s advisory board. 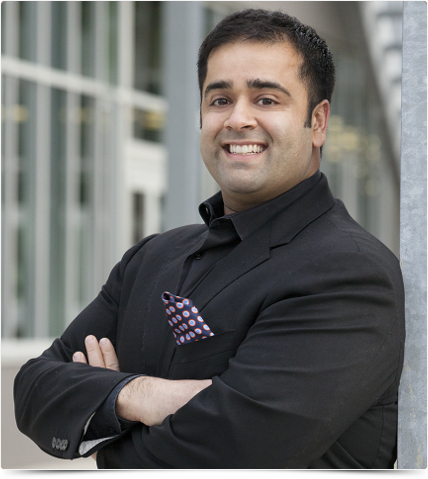 Dr. Cheba currently runs one of North America's largest dental practices in Red Deer, Alberta and is a visionary orthodontist with one of the most advanced clinics in the world. "I am very excited to join Ask The Doctor. My mandate is to use the power of this global platform to help improve the overall oral health status of people around the world and to help increase awareness about the prevention of oral diseases.” says Dr. Vivek Cheba.